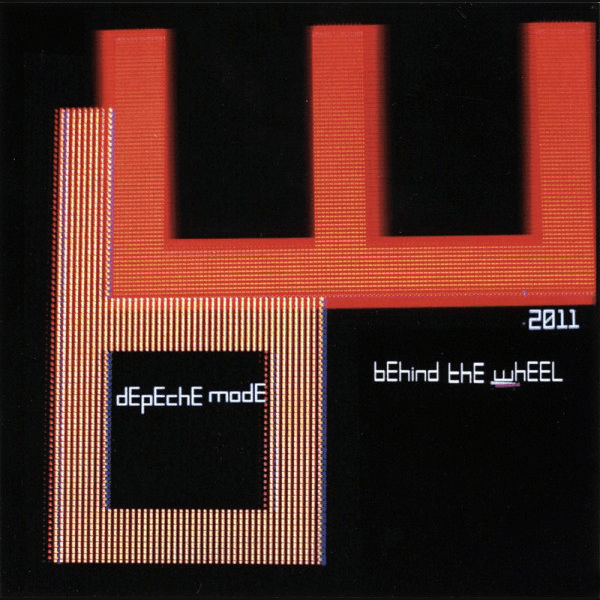 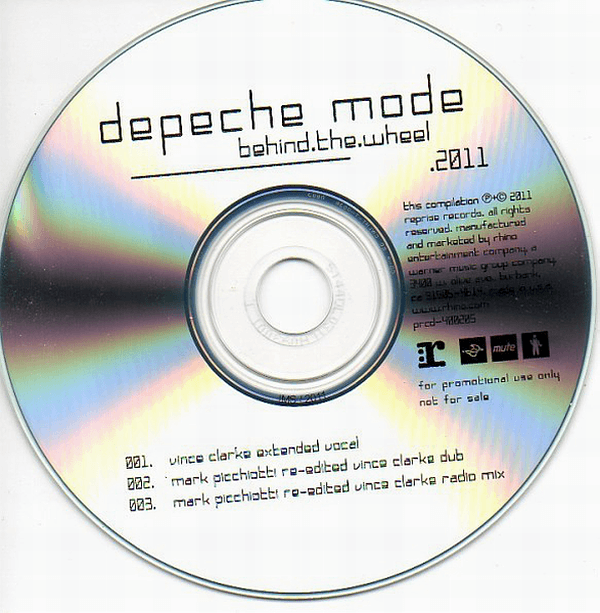 "Behind The Wheel 2011" is a US-only promotional CD single by Rhino, released 2011, featuring a few exclusive edits of the mix. 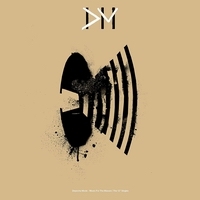 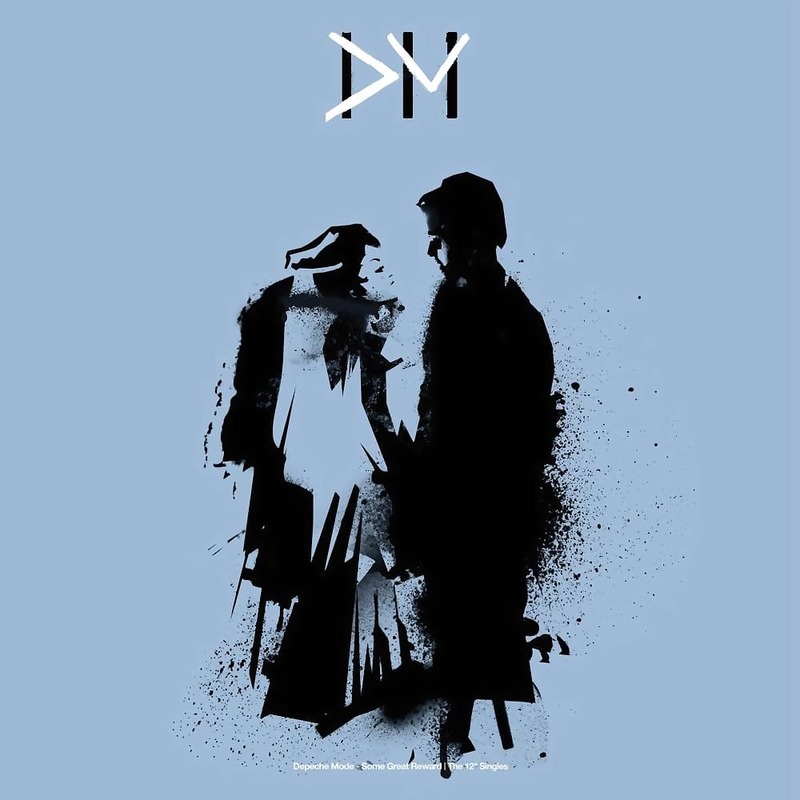 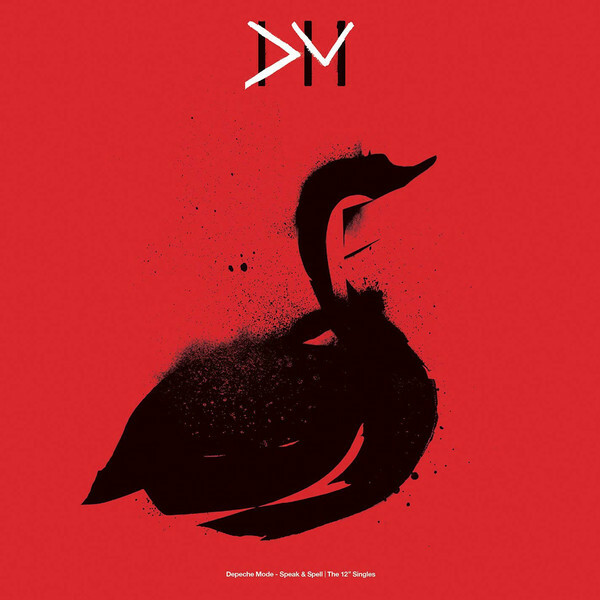 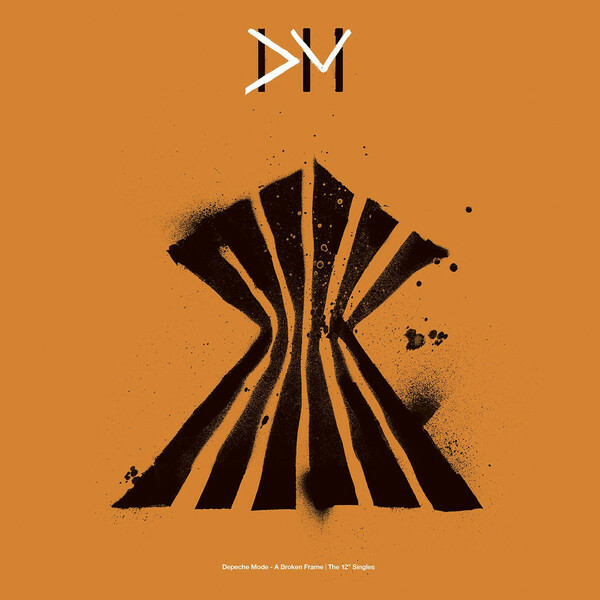 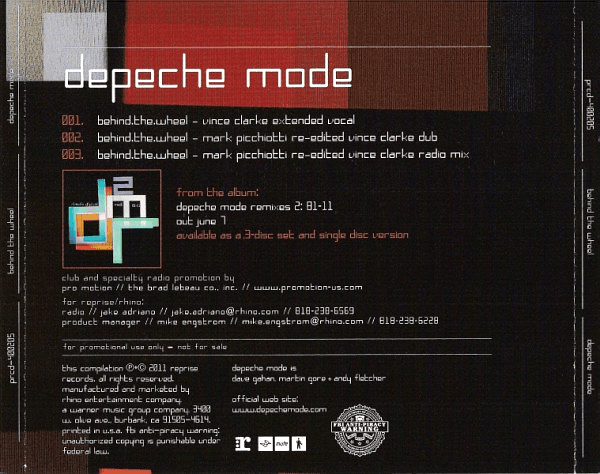 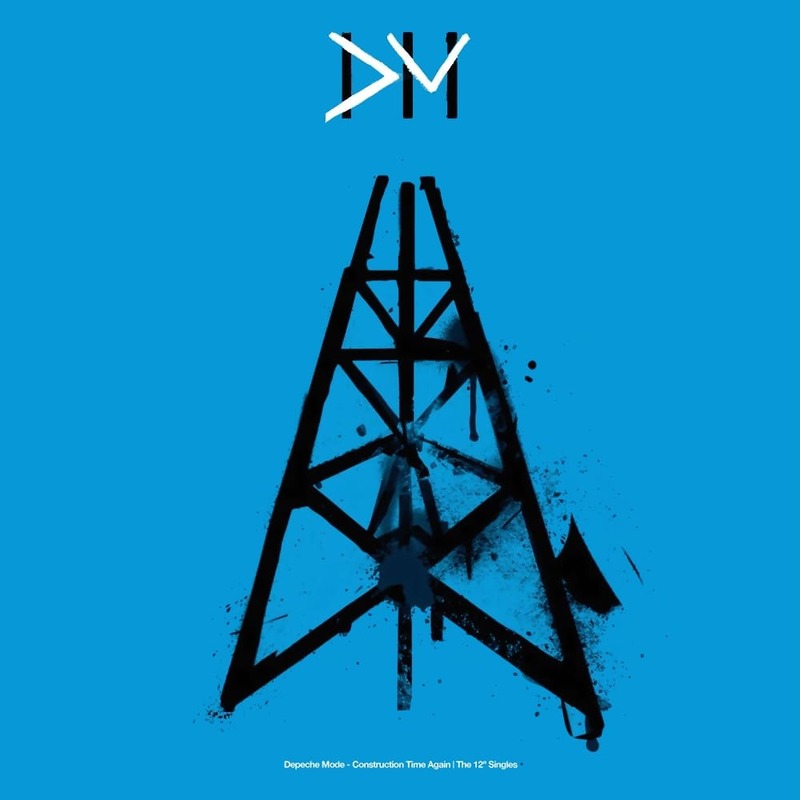 The title track is a remix made by former "Depeche Mode" member Vince Clarke for the band's "Remixes 2: 81-11" album. 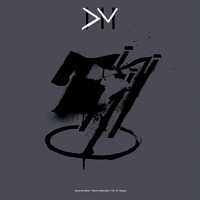 The single was promotional only, and not for sale.